I want to order a set of ND Filters and there are a few options I am considering. The main being DJI’s own, Polar Pro and Freewell. I am favouring the DJI set as you get 4 filters (4,8,16,32) for £79, where as the others have only the first 3 for the same price. 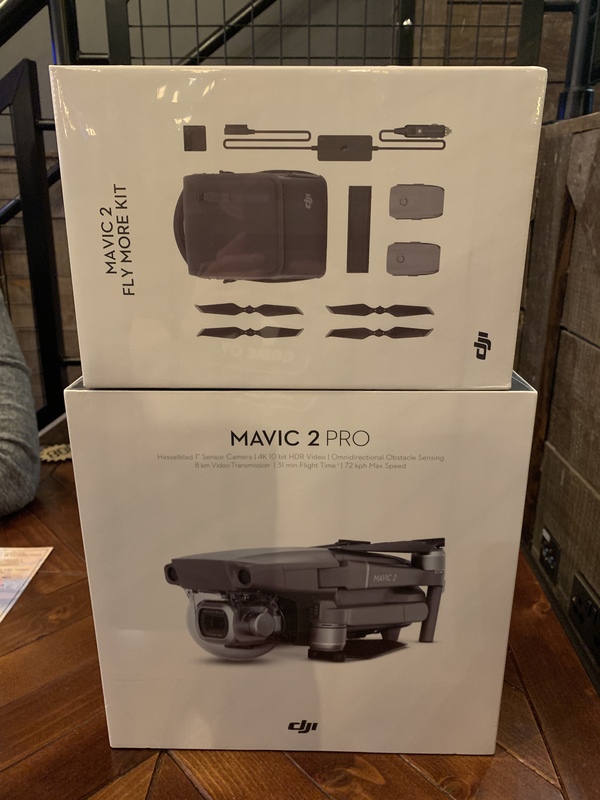 Be grateful to hear about experiences from Mavic 2 Pro users who have tried these and any recommendations? I keep thinking of the filters @BrianB so will watch the thread, as i seem to be doing on a lot of threads lol. I had the polar pro on my Air and thought they were excellent. The 32 is a rarely needed one in my experience. I only got up to a 16 over the sea in Lanzarote but maybe if you do sunny snow you could use it. 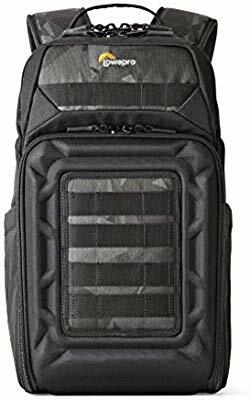 I’ve got some sitting in my amazon basket ready to go but I had to get the backpack this month first. I got a set of Ultimax filters for my mavic (6 in the box I think) and they were a fraction of the price of polar pros. I honestly cant say I notice the difference in price, they’re cracking value! Thanks Lee, good point about whether the 32 is needed, especially with the variable aperture on the M2P. What rucksack did you go with? I have the Lowepro Tahoe 150 backpack, which has been perfect for my Air and Fuji XT2 kit, but thinking I will now need bigger when taking the M2P. What rucksack did you go with? I went with this one. The size is spot on for the MP2 and it holds it all nicely. There’s plenty of additional storage for other bits and bobs too, so much so that it’ll be my carry on for my next flight. It’ll easily take headphones etc. Thanks Lee, looks perfect for the drone itself , but think I will need bigger for my camera as well! I went with this one. The size is spot on for the MP2 and it holds it all nicely. This looks tempting. I am using the fly more bag but it is too small for the Smart Controller. Does this bag fit the smart controller? I don’t know to be honest. You may be able to move some bits around to fit it in.